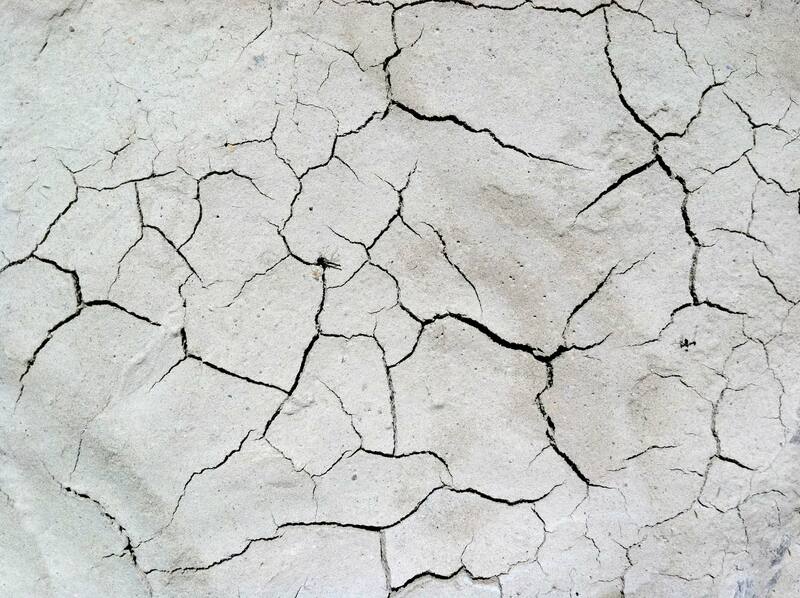 This cracked mud texture is an easy way to add age or a broken affect to your image. With a little creativity, some levels adjustments, and inverting the image you can come up with some cool lightening effects as well. But that’s pretty far out and creative…you probably shouldn’t try that at home. This entry was posted in Free Textures and tagged 3D, adobe, blending, blog, composite, Design, edit, free, freebie, gimp, graphicjoe, joe, Layer, manipulation, multiply, opacity, overlay, Photoshop, texture, totw. Bookmark the permalink.